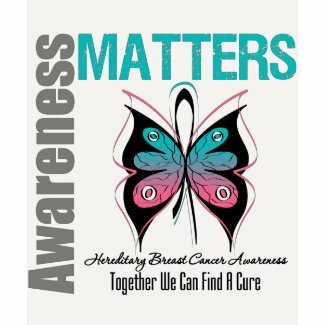 Make an impression for advocacy with GiftsForAwareness.Com‘s Cancer Slogan Watermark Ribbon t-shirts, clothing and gifts highlighting powerful words of strength to empower, inspire and motivate including text impressions on the ribbon of: Hope, Awareness, Perseverance, Strength, Victorious, Cure, Fight, Advocacy, Warrior, Survival and Live Today. 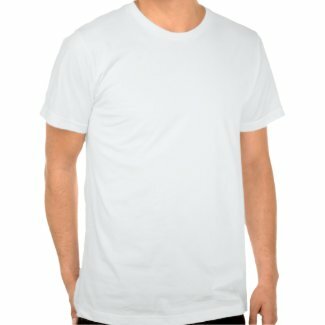 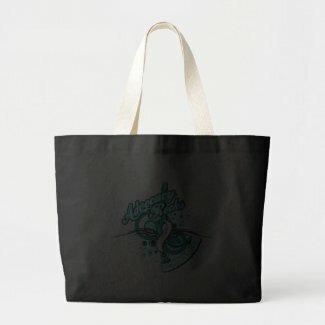 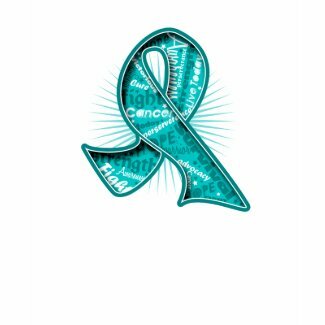 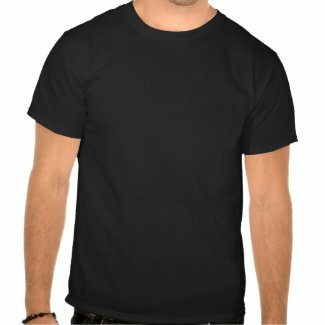 Our eye-catching and unique collection of cancer slogan t-shirts and gifts features a vibrant and bold colored ribbon with a sunburst glow and watermark slogan words written on the ribbon as described above for cancer fighters, survivors and advocates designed to get you and your cause noticed. 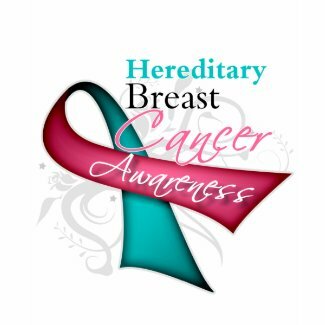 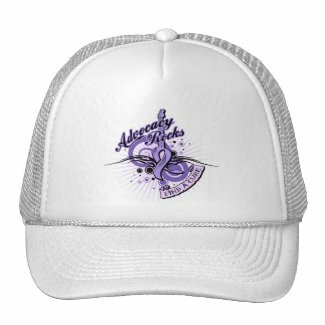 This beautiful graphic ribbon design is available on a variety of shirts, hats, bags, mugs, buttons and more. 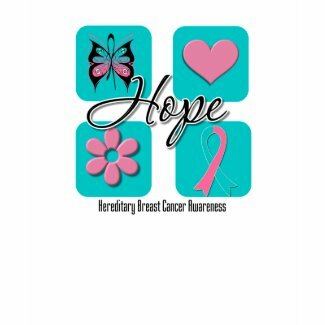 More awareness colors available for other cancer causes. 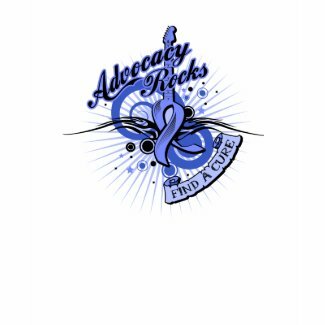 GiftsForAwareness.Com presents it new awareness graphic design collection to ROCK OUT for advocacy, awareness and a cure with our eye-catching line of ADVOCACY ROCKS cancer awareness t-shirts, apparel and gifts. 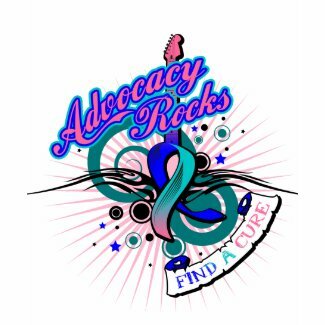 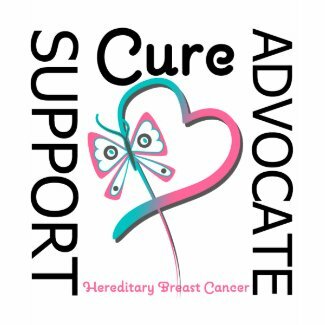 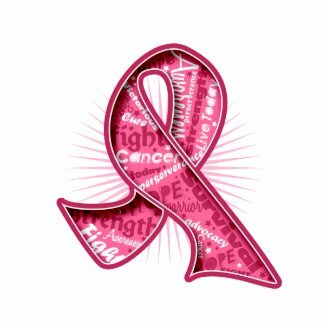 This ultra cool graphic design features a grunge ribbon attached to a guitar, enhanced with the words “FIND A CURE” and a background of whimsical elements to symbolize your support for the importance of cancer advocacy in a cool rock-and-roll style. 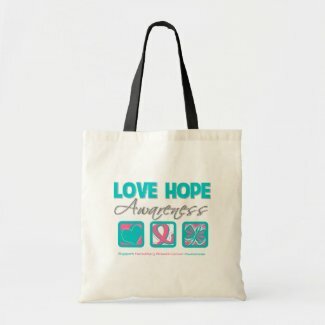 Our line of awareness gifts were designed for the determined advocate to showcase their support and bring attention to a cause they support. 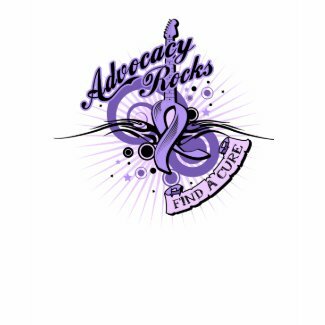 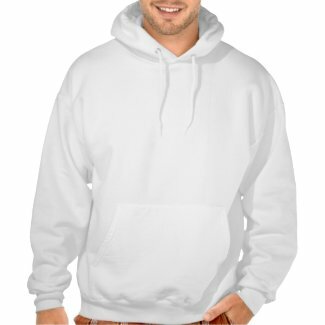 Perfect to wear for awareness events, awareness walks, charity runs, fundraisers or anytime. Additional color ribbons for this design are available at GiftsForAwareness.Com. 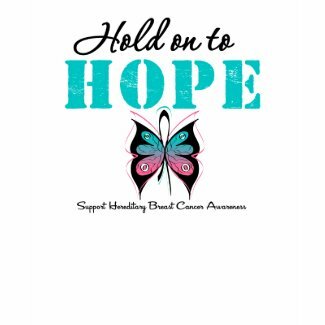 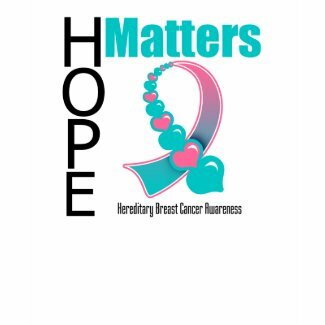 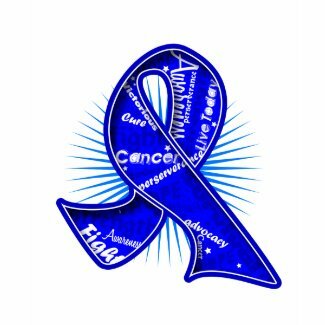 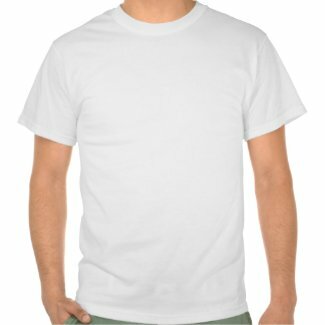 Shown below are some of our cancer ribbon colors modeled on shirts and other products.